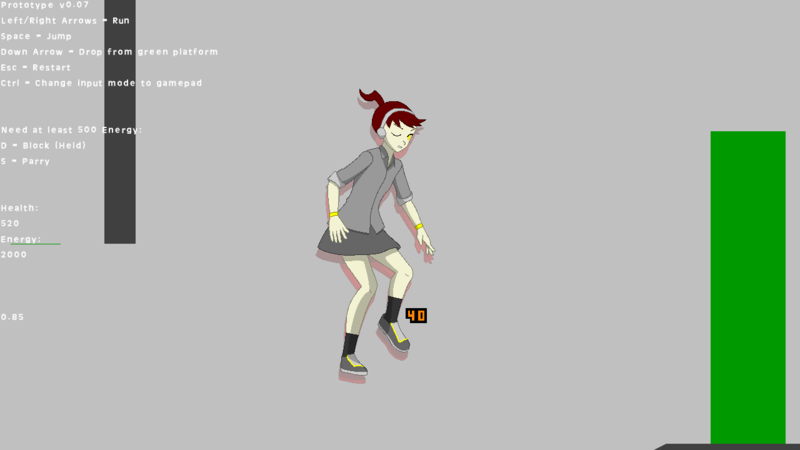 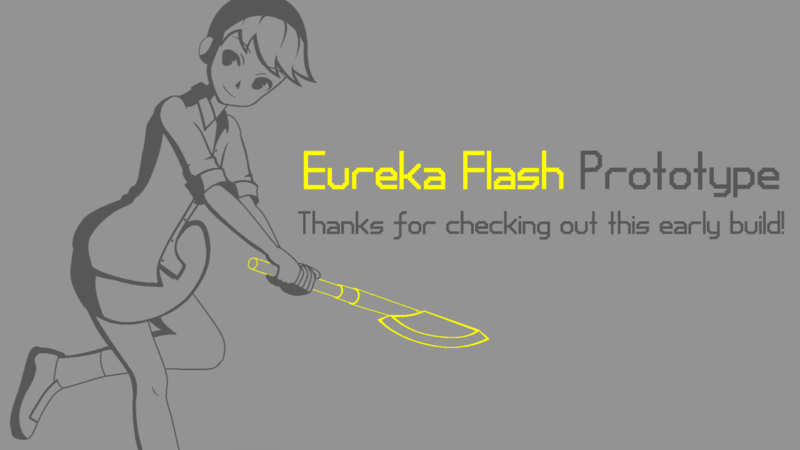 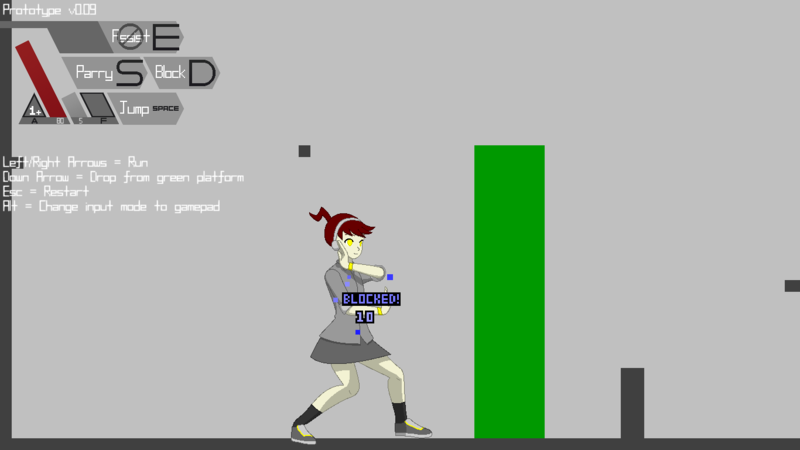 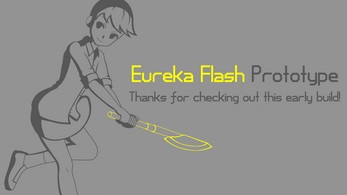 Here is a prototype of 'Eureka Flash', my first full video game. 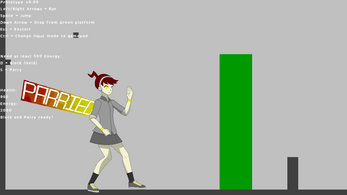 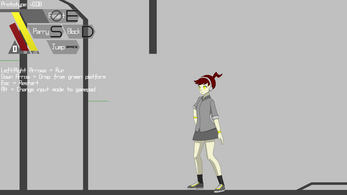 It's a side-scroller with combat encounters being turn-based battles. 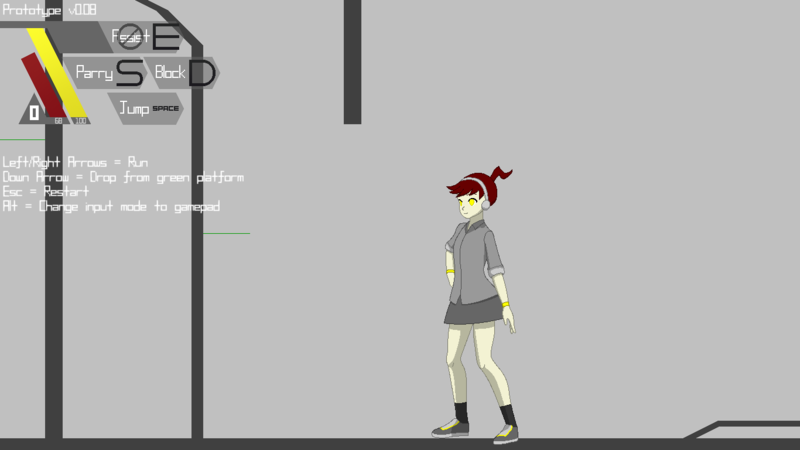 You'll control a character with a customisable moveset created from attacks copied from the enemies and bosses you defeat.